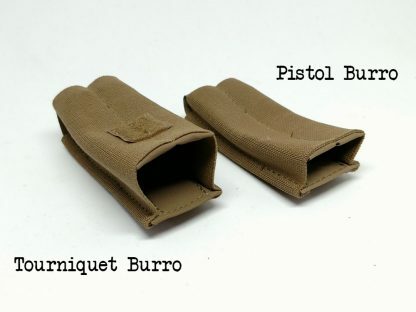 Burro Tourniquet Pouch. Similar to the Pistol Burro, only slightly bigger. It will hold any of the popular Tourniquets currently on the market such as the SWAT-T, SOF, or C.A.T. 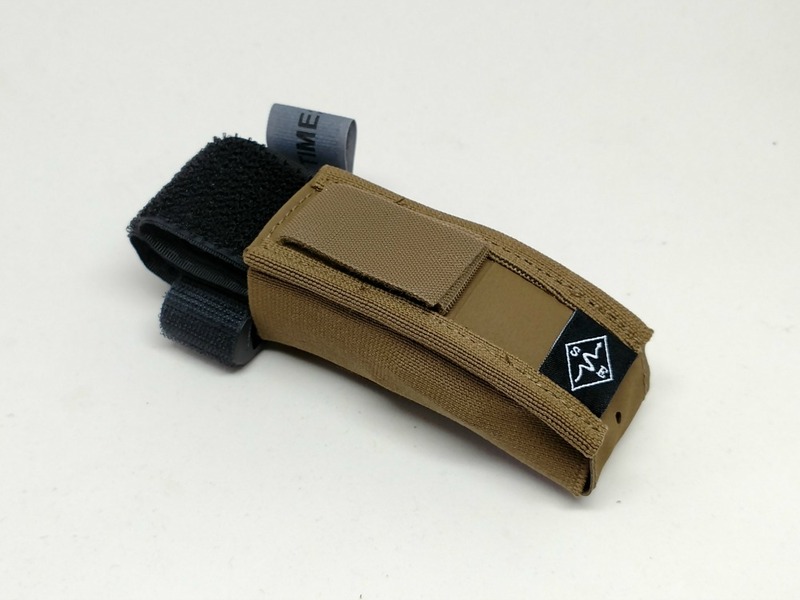 Keeping your Tourniquet in a Burro pouch will protect it from UV damage, abrasion, and snags, while allowing you to quickly deploy it with one hand. Velcro Onewrap belt loops included. 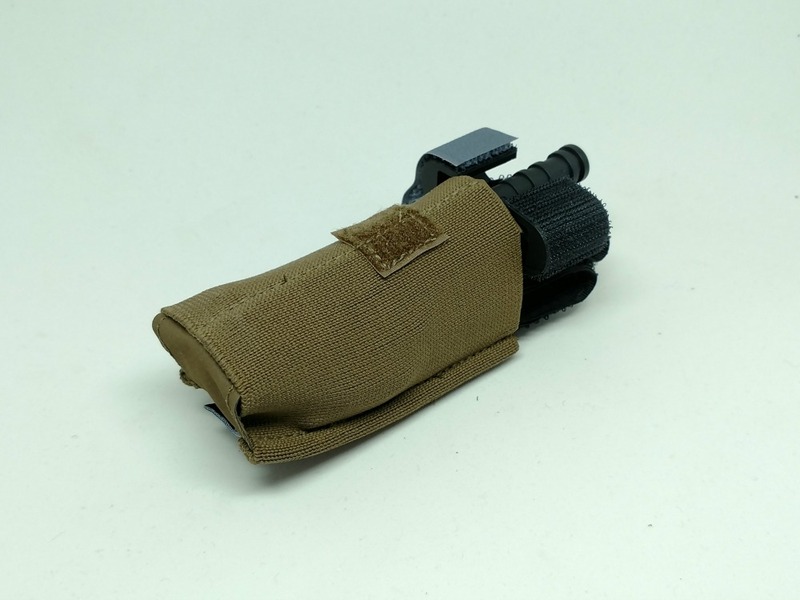 This pouch can also be mounted with MALICE clips.